This is making my day…but not necessarily my neighbours. Boy is this a slice of simple acidic filth. 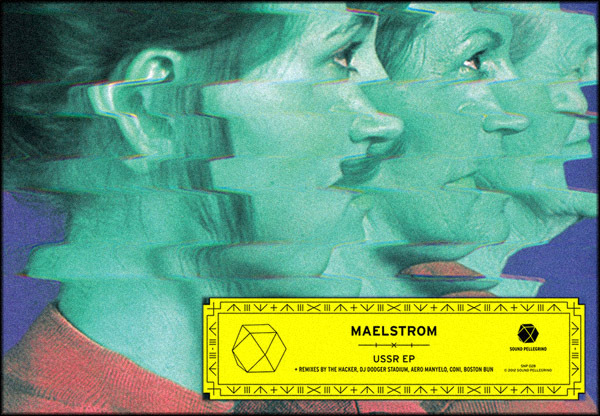 The bass has me distracted, the command of a vocal has me hooked as Maelstrom insist “everybody house”. Like they do. Roll on a dancefloor at 4am. Roll on the house.